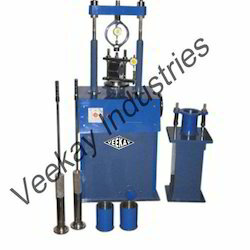 We are engaged in manufacturing and supplying Bitumen Testing Equipments. Owing to robust construction, low maintenance costs and easy operations, these are extensively used in diverse industries. Further, these are manufactured in accordance with the international quality standards. 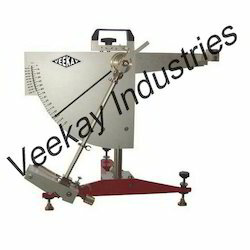 We are one of the leading manufacturer and supplier in offering quality wide range of Marshall Stability Test Apparatus, we are engaged in providing quality products to our valuable clients as per industry standard, our products are best in industry and know for their premium quality and high performance. 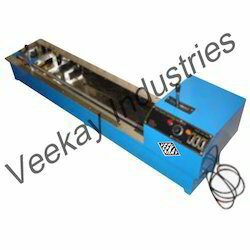 Our firm is counted amongst the prominent names in industry for offering the best quality Ductility Testing Machine. 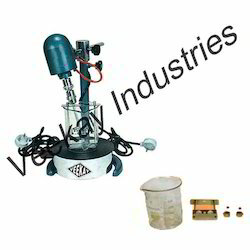 Equipped with latest technologies and world-class raw materials, these machines are widely demanded and appreciated all over the world for their smooth performance, reliability, easier maintenance, convenient operations and trouble free processing. These are available in different specifications. Our clients can avail a wide range of Ring & Ball Softening Point Apparatus from us, which are designed and developed under the vigilance and with assistance of our industry experts. They keep a vigil eye on every phase of the production processes to ensure that they are free from any defect and reliable in nature. Due to their exceptional attributes and unmatched quality, these are widely demanded and accepted across the globe. Looking for Bitumen Testing Equipments ?